S&P Motorbikes are proud to offer Afterpay, a great way for handling payment instalments so you can begin enjoying your new bike today. Afterpay provides the ability for you to pay for your purchase with 4 payment instalments due every 2 weeks after purchase. You must be over 18 years old. If you have already purchased a product via Afterpay and have overdue payments, Afterpay will no longer be available to you for additional purchases. 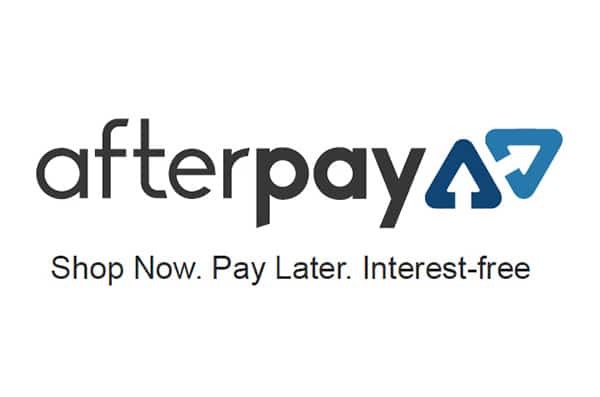 You can make repayments to Afterpay any time BEFORE the due date. Otherwise, Afterpay will automatically try process payments on the scheduled dates from your card. If a payment is not processed on or before the due date, late fees will apply which include an initial $10 late fee, and a further $7 if the payment remains unpaid 7 days after the due date. If you won’t be able to pay on time, please contact Afterpay as soon as possible. The delivery/quality of goods and all refunds is the responsibility of S&P Motorbikes.